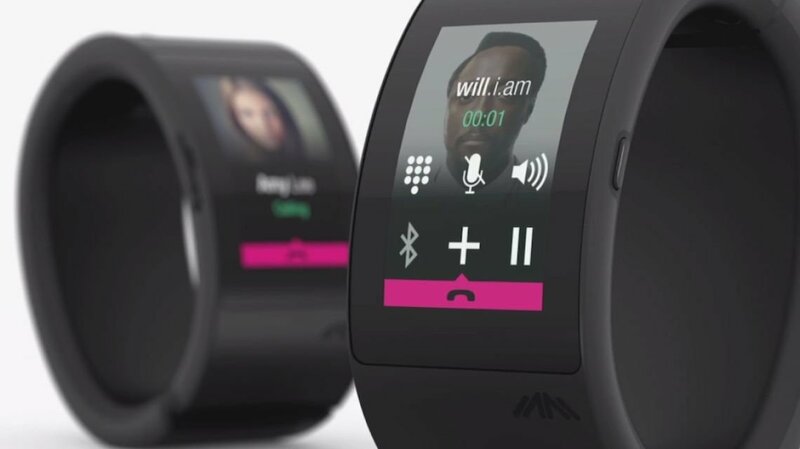 The first reviews for the Will.i.am Puls "computer on your wrist" have hit the web and they're not exactly positive. Under the headline, "Will.i.am's Puls: This is what a wearable nightmare looks like", Mashable's reviewer describes the device as: "the most uncomfortable and most frustrating wearable" and claims the user interface is a "nightmare". The verdict from Tom's Guide isn't much better. "Compared to all other smartwatches, the Puls feels like a monstrosity," reads its review, although it does state the Puls has potential. That potential may be realised in the second generation Puls, which Wareable exclusively revealed back in November would be launching in early 2015. Will.i.am unveiled the original Puls in October 2014 but we learned that a Puls sequel, one that is 40% smaller, is scheduled to launch in February or March and will actually come in two versions; one similar to the prototype unit and one more like a Nike+ Fuelband-style device. We were told this version will be offered by AT&T in the States and O2 in the UK. Let's just hope that Will.i.am and his team have ironed out the issues the current model seems to be throwing up.